Eden Hazard has confirmed that he has made his decision about his future with Real Madrid ready to make the push to seal his signature this summer. The Chelsea superstar is out-of-contract at Stamford Bridge next year, but he has kept the club at arm’s length when it comes to talk terms over a new deal. The 28-year-old has been contemplating his options, with European champions Real Madrid long-term admirers and they have had a move this summer on their agenda for some time. We have been told that Chelsea are not yet aware of Hazard’s decision – officially, but they have been bracing themselves with the knowledge that he is likely to seek a move to the Spanish capital this summer. Last year their number one Thibaut Courtois forced through a move to Madrid and Hazard looks set to follow in his footsteps, but Hazard, Real and Chelsea will all be keen to make sure it does not get messy – although will depend on how quickly finances can be agreed. Chelsea will still be demanding a substantial fee for the Belgian, but Real are ready pay-up given Florentino Perez is believed to have had Hazard lined up as a new Galactico for over 12-months. 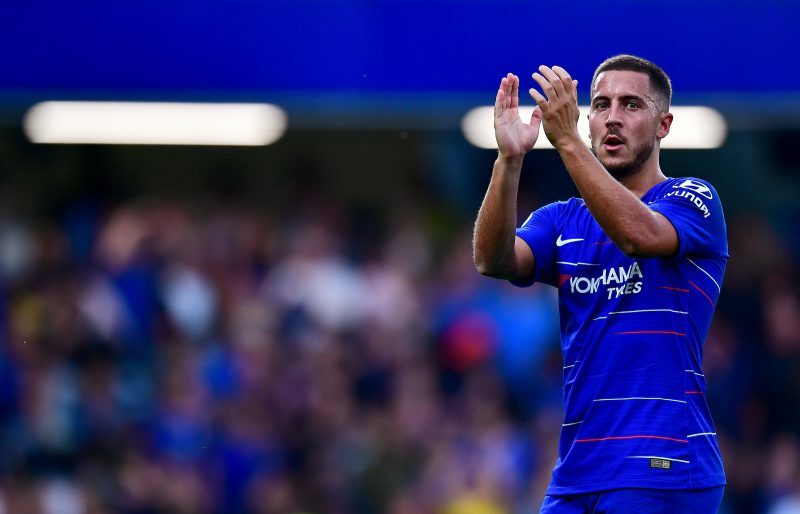 Bookmakers are odds-on for Hazard to find himself in Spain with BetVictor pricing him at 4/6 to be playing in La Liga by the end of the summer’s transfer window.